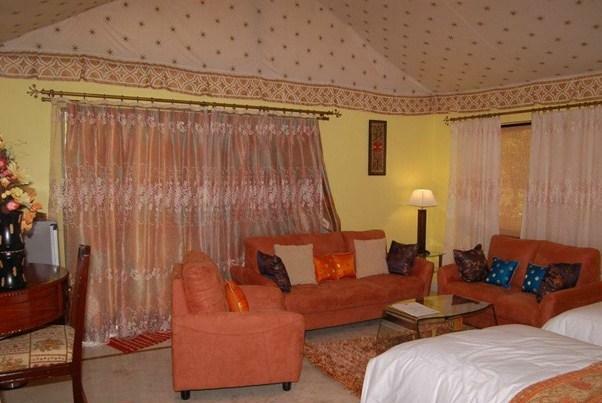 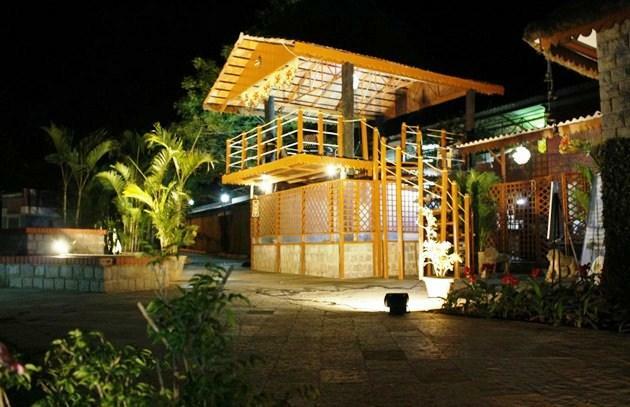 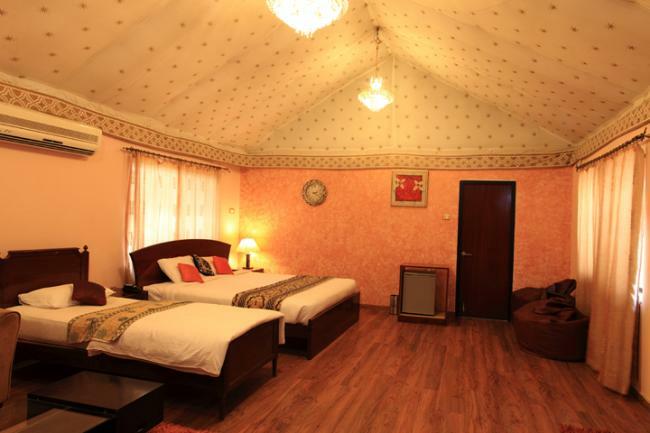 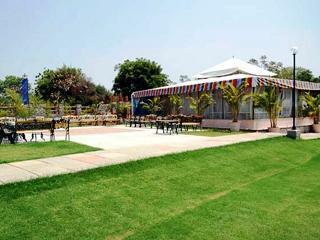 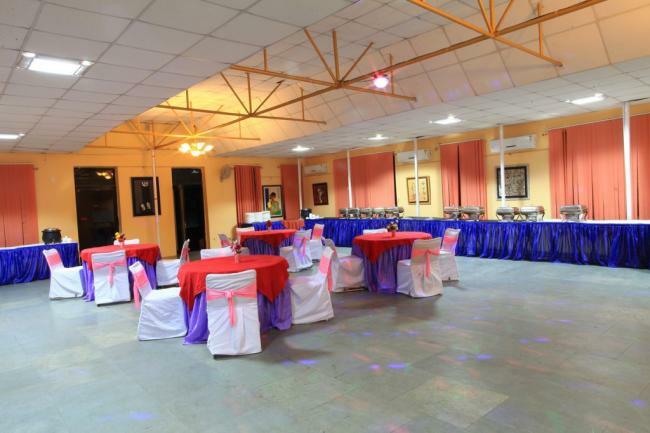 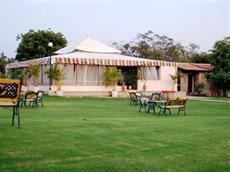 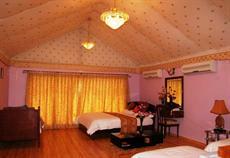 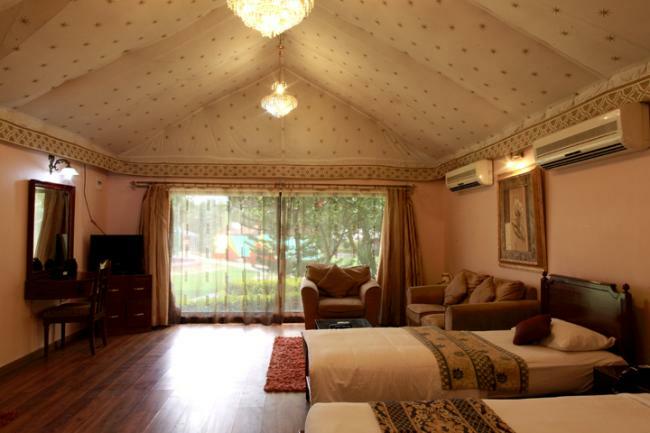 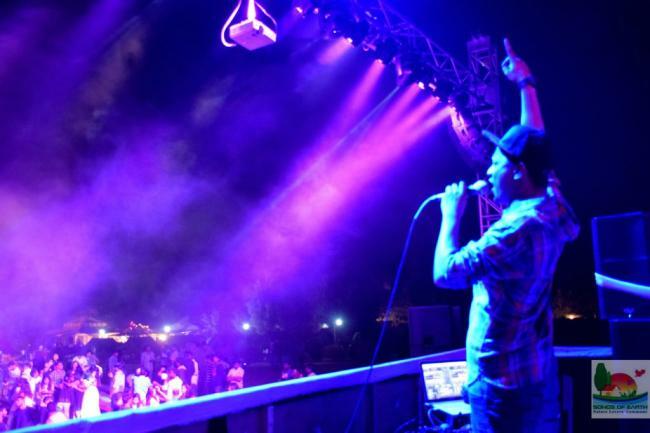 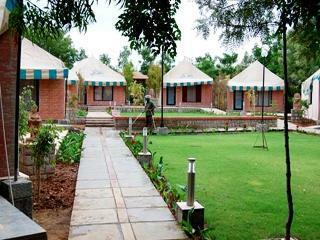 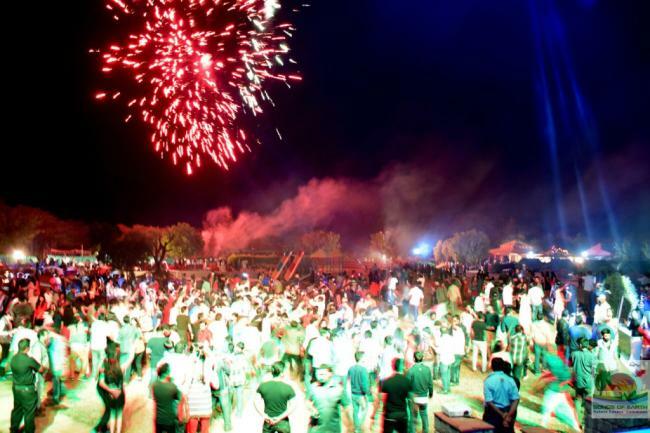 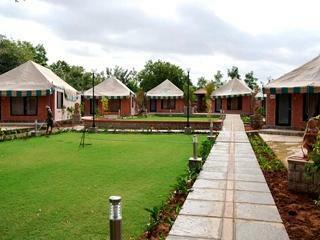 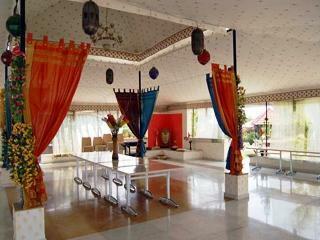 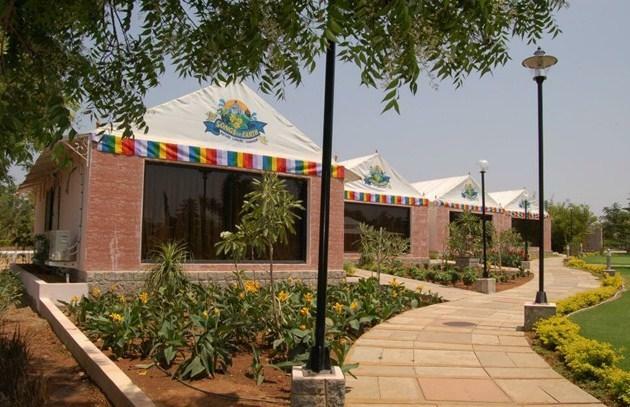 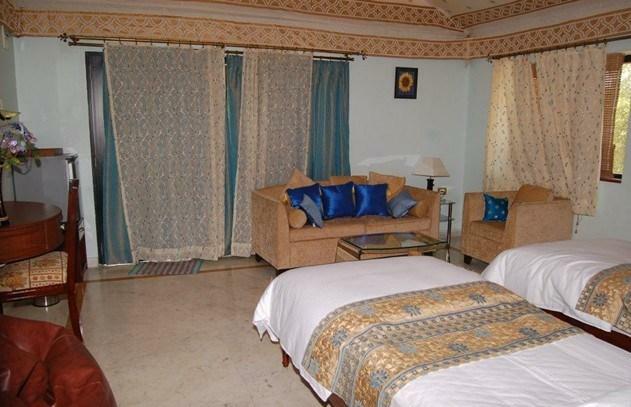 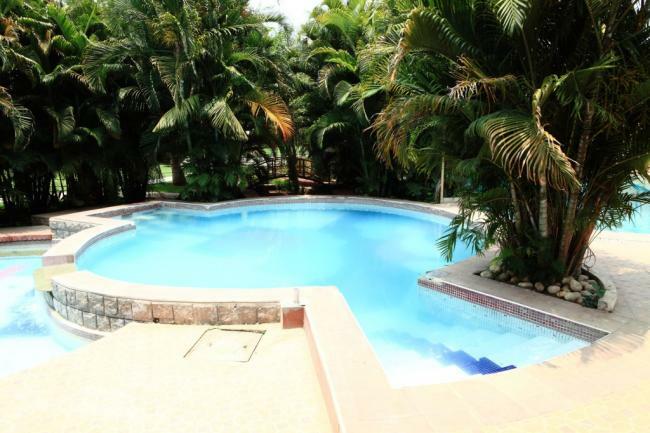 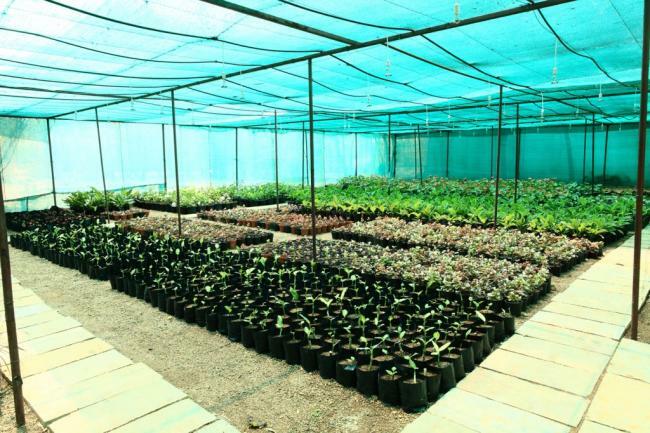 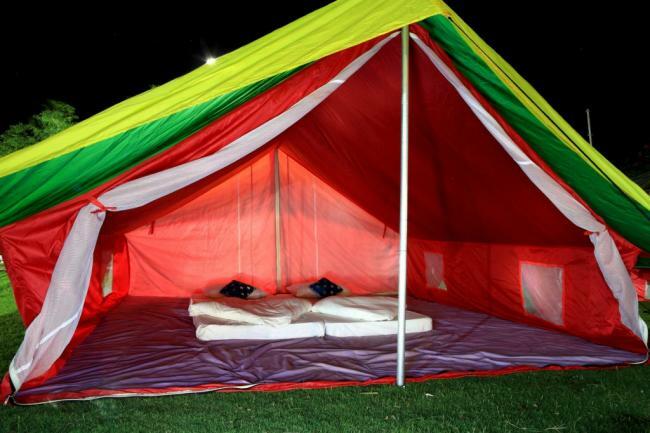 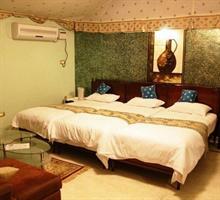 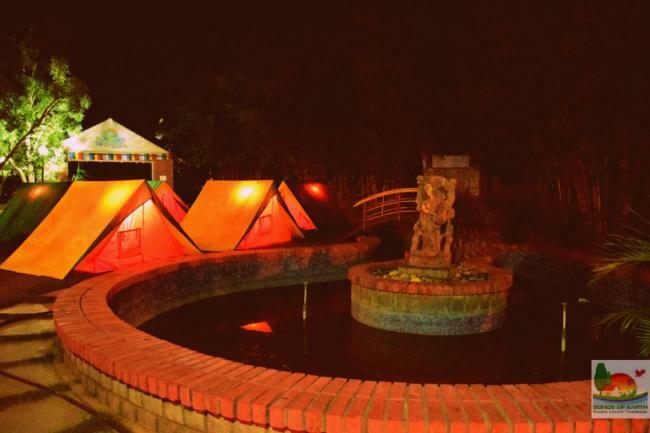 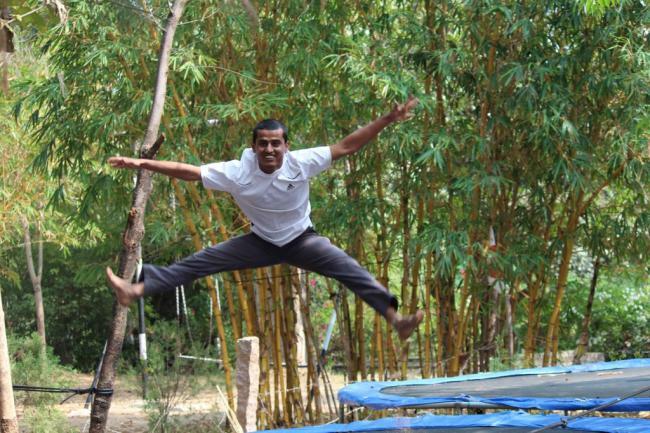 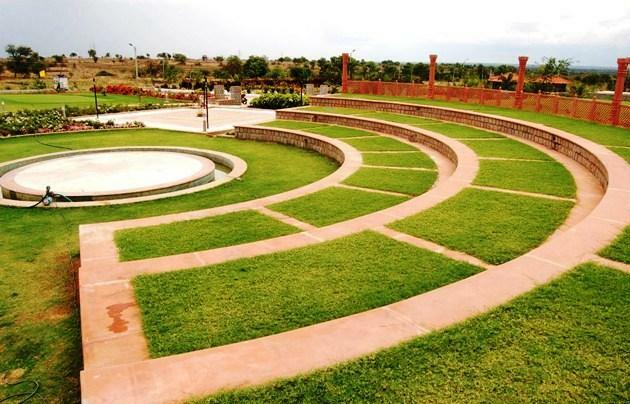 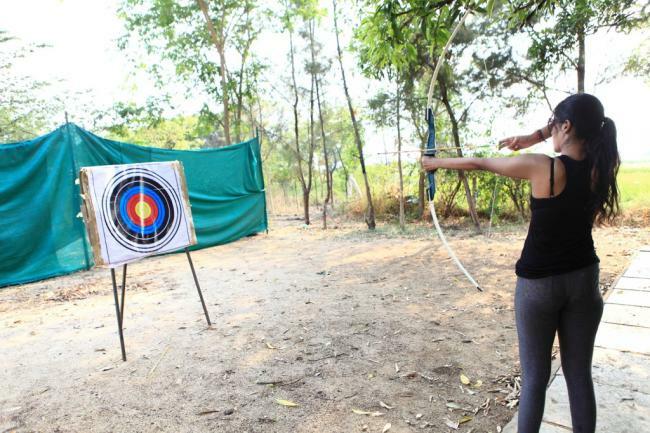 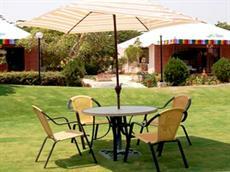 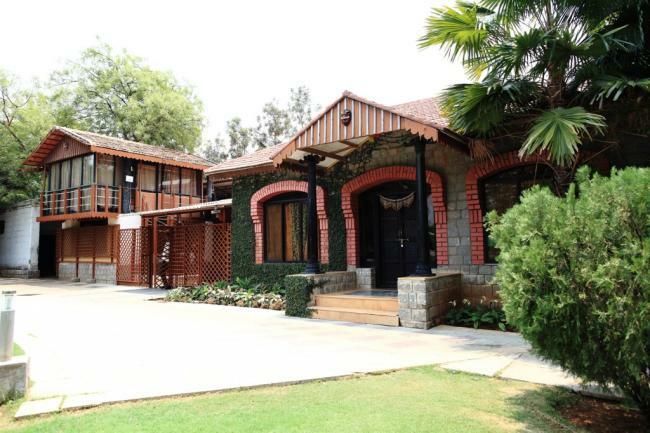 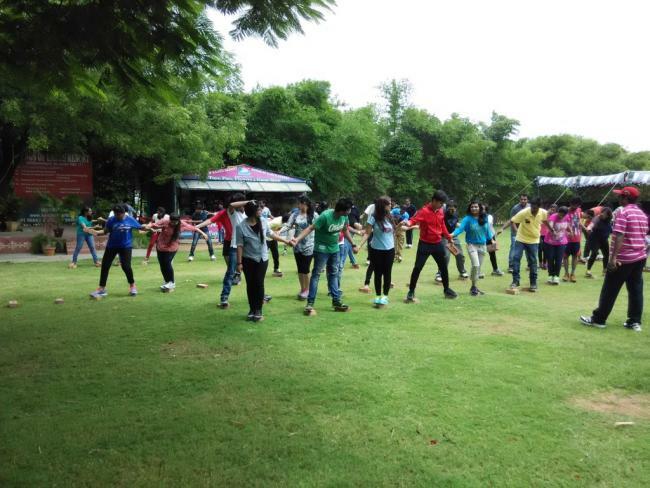 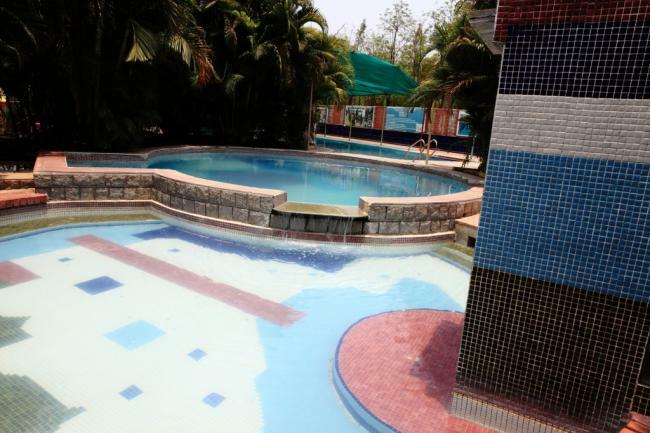 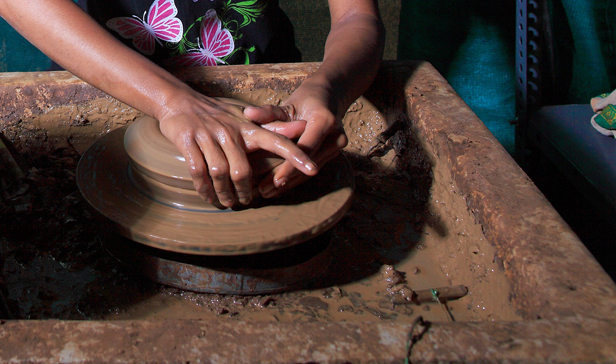 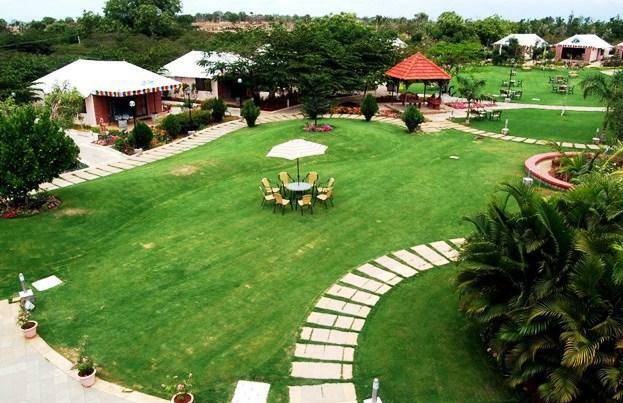 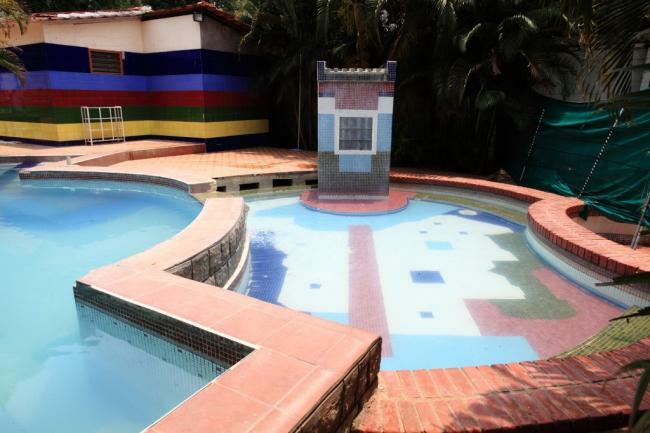 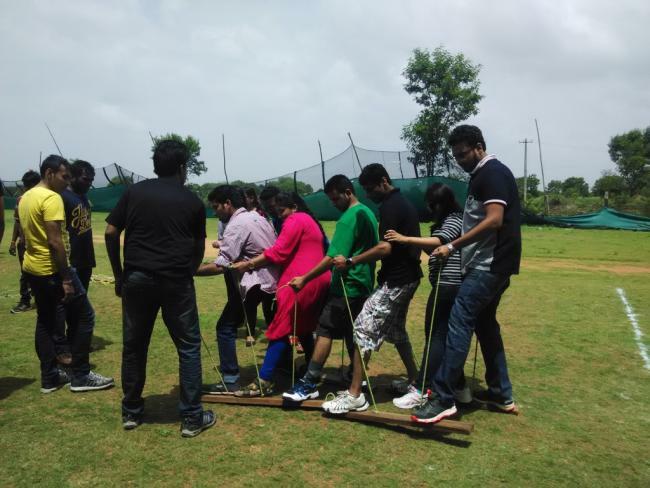 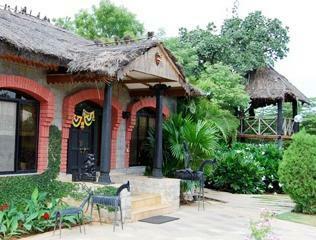 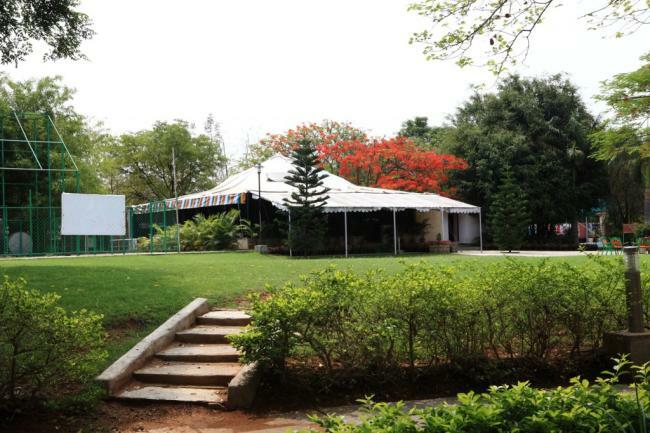 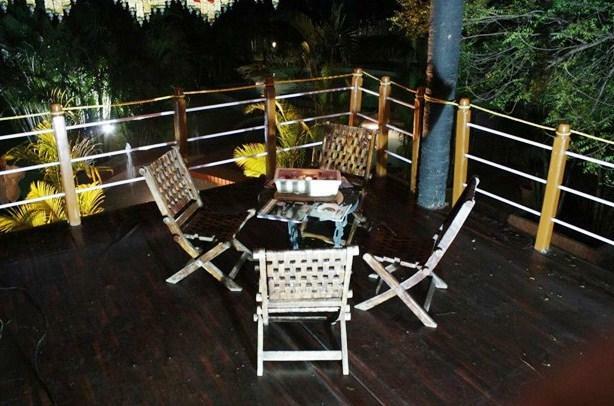 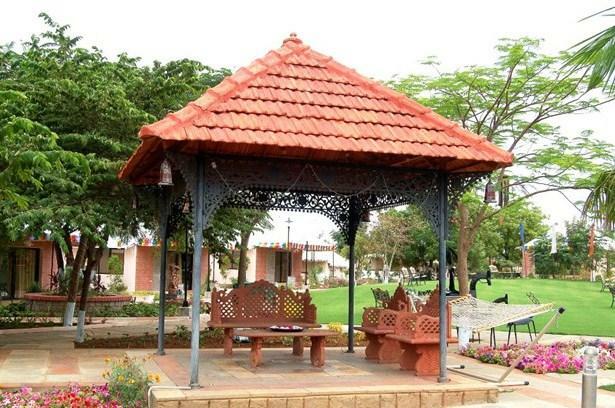 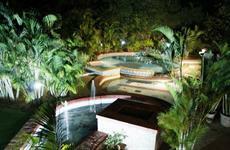 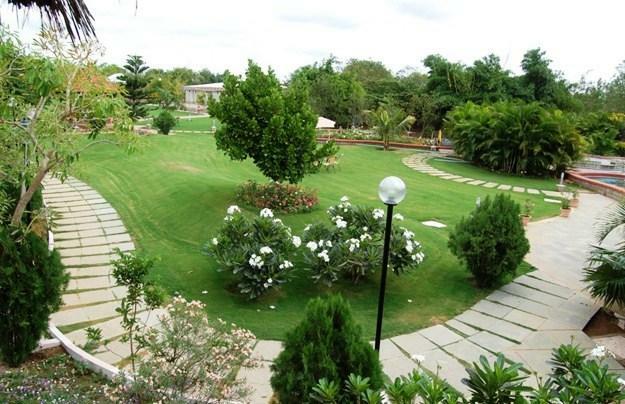 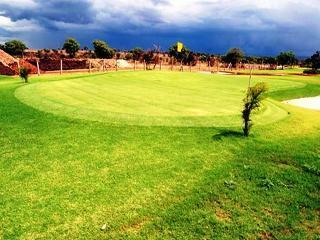 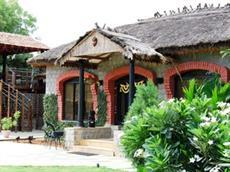 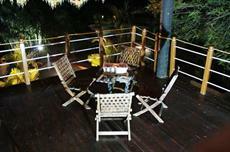 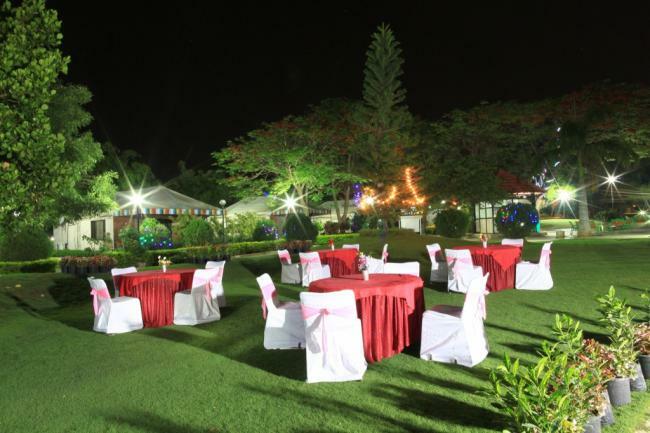 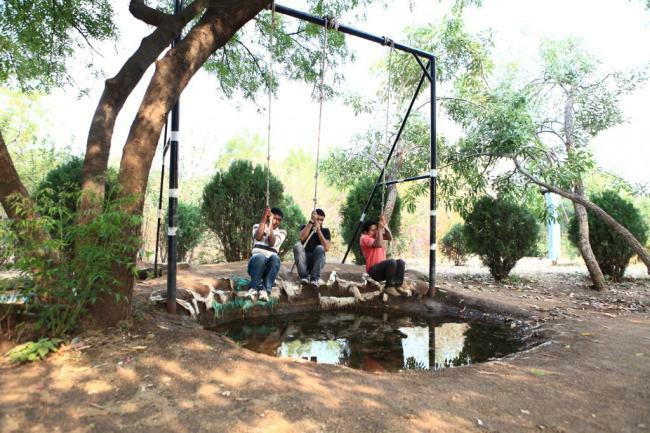 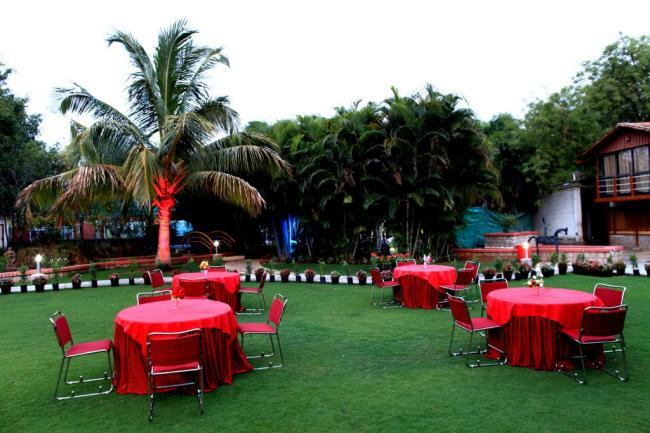 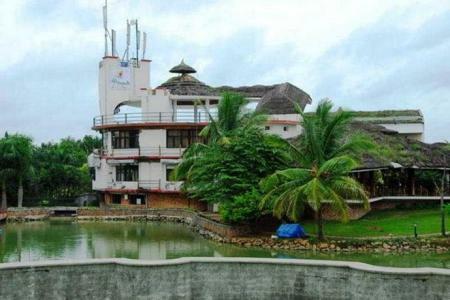 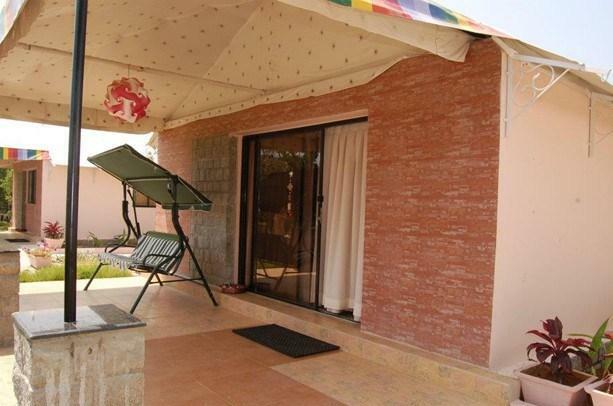 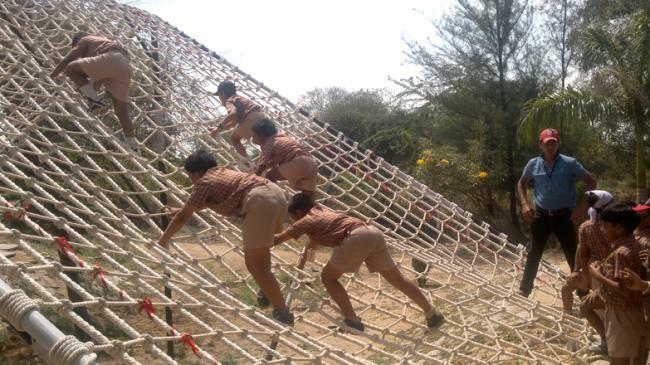 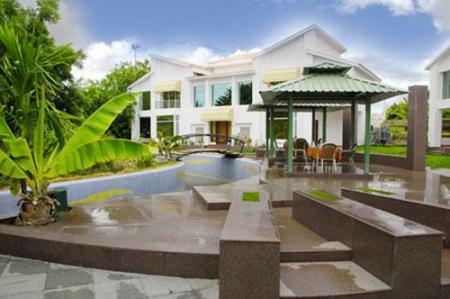 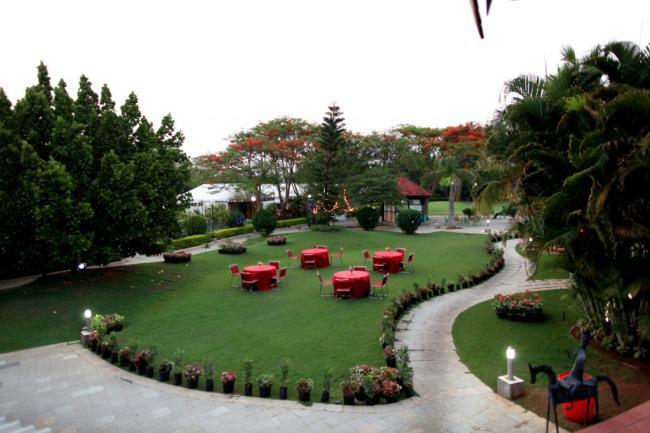 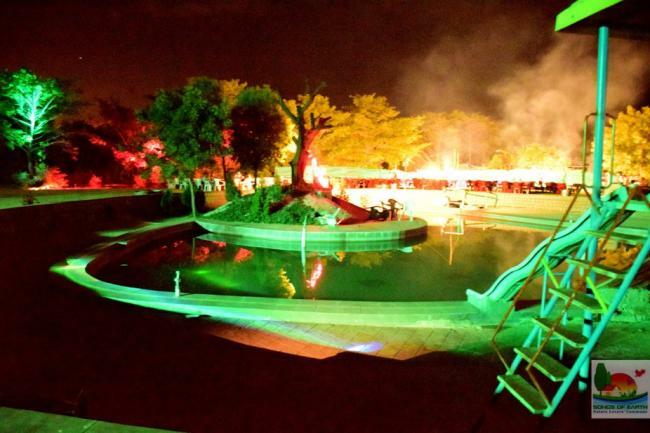 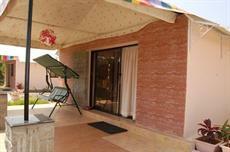 Songs Of Earth Resort offers 4-star accommodation in Hyderabad. 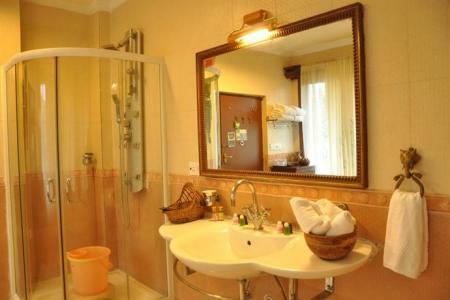 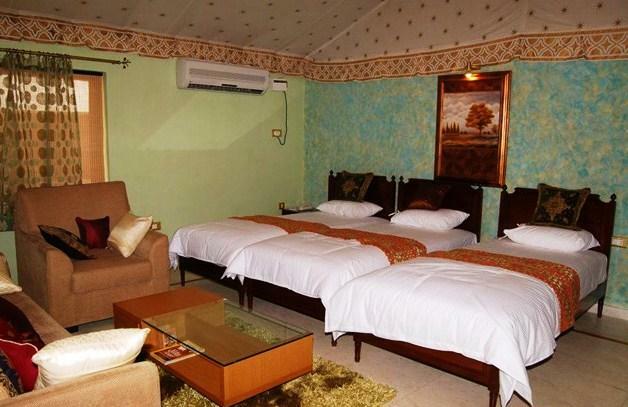 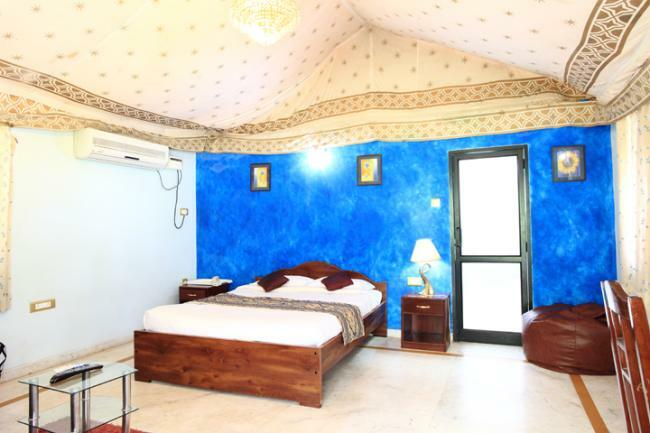 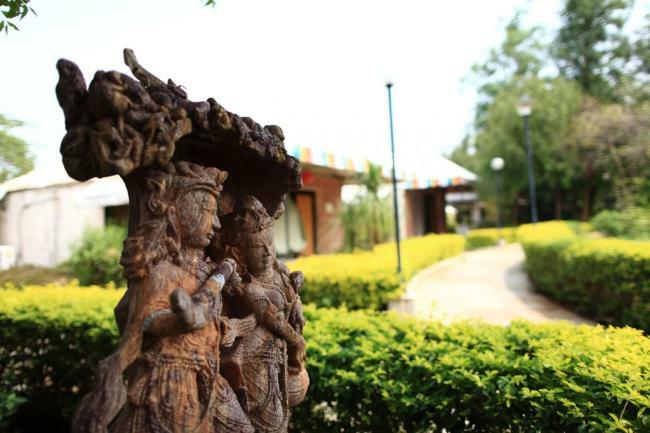 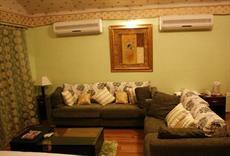 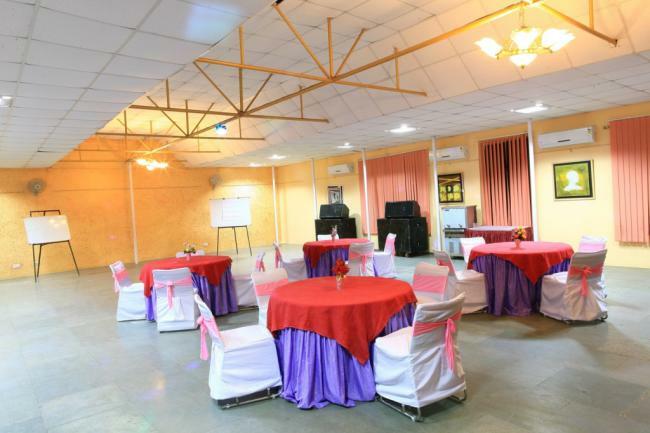 There are 28 rooms at the resort, each offering all the necessities to ensure a comfortable stay. 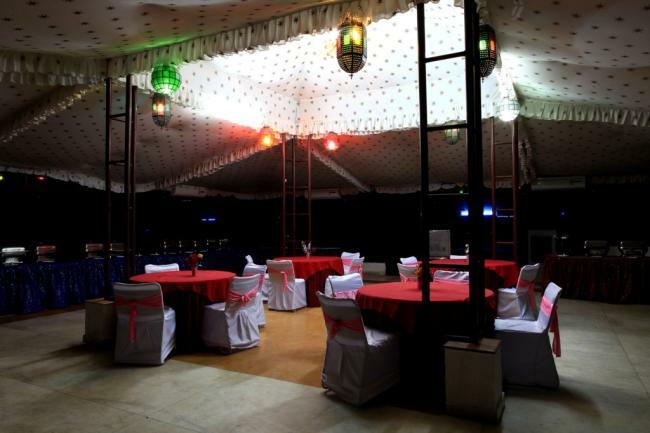 For those who enjoy exploring local dining options, there is a good selection within walking distance. 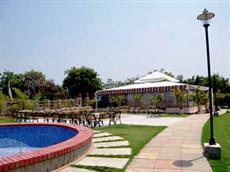 Golkonda is just a short drive from the resort.